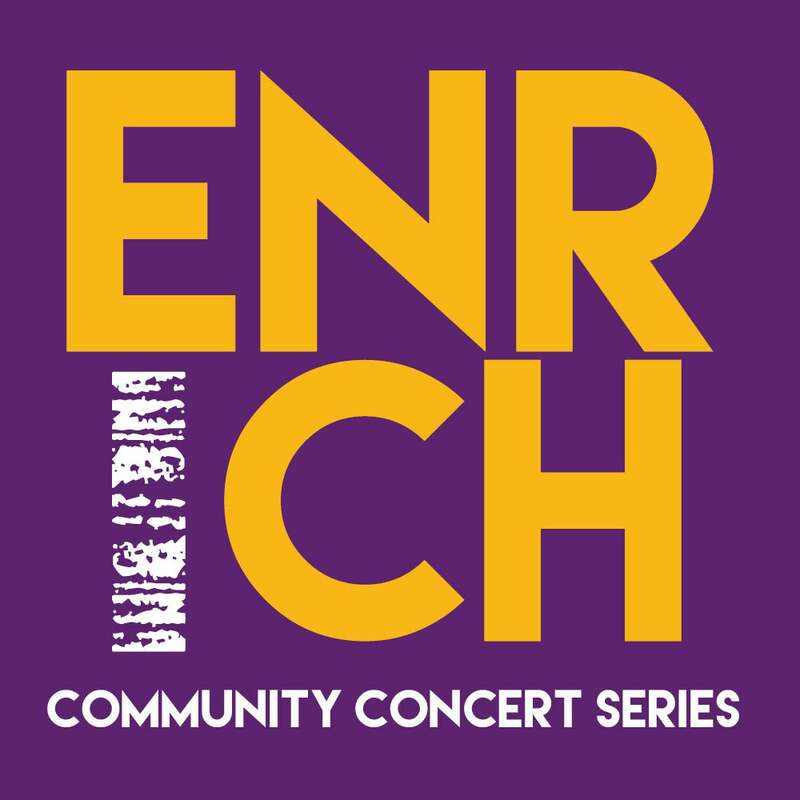 The tradition lives on in the all-new value-packed and artfully crafted 2018-2019 Enrich Community Concert Series at the Niswonger Performing Arts Center presented by Unverferth Family Dentistry and Roger & Kay Okuley. Four performances have been carefully packaged together to make art and entertainment accessible, affordable and inspire wonder! Just look at what is coming. Under The Streetlamp leads off Enrich with their celebration of classic hits of the American radio songbook from the 1950s through the 1970s featuring tight harmonies and slick dance moves that take audiences back to an era of sharkskin suits, flashy cars and martini shakers. Revisit a time when, on hot summer nights, people would gather under a streetlamp to sing from the heart in harmony with their friends. Under The Streetlamp, kicking off the Enrich Community Concert Series Saturday, September 29 at 7:30 PM. Based on the true story of the Christmas truce of 1914, All is Calm will transport you to the western front during a time when the world was at war and the sound of artillery filled the air. December 25, 1914 would change all of that. Out of the violence would come silence, then a song. All is Calm tells a remarkable true story, told in the words and songs of the men who lived it - coming to the Niswonger Sunday, December 16th at 3:00 PM. The world may have changed a lot in fifty years, but the tradition remains the same for the historic and exquisitely harmonious vocal group The King’s Singers. This 50 year anniversary tour celebrates the amazing musical heritage of The King’s Singers. Their goal: radiate the joy that singing brings and give life to audiences with their virtuosity and vision for the bright future of vocal music. See what they have in store Saturday, February 16 at 7:30 PM. Niswonger fans just cannot get enough of these guys. Returning once again to dazzle, impress, and amaze are the one and only Texas Tenors. This time around, the attendees are n for a very special treat. The Tenors will perform their nationally acclaimed patriotic show “Let Freedom Sing” and will invite local high school singers to join them onstage to perform the songs audiences know and love in ways they’ll never forget. Spirits will soar and hearts will be filled with pride as the Tenors celebrate freedom and honor those who sacrificed everything to make it possible. Celebrate America with the Texas Tenors Saturday, March 16th at 7:30 PM. Along with Presenting Sponsors Unverferth Family Dentistry and Roger & Kay Okuley, Supporting Sponsors for Enrich Community Concert Series are Central Insurance, Eaton, E&R Trailer, First Financial Bancorp, Tisha Fast-State Farm Agent, Taylor Auto, and Van Wert County Hospital. Maestro ($200) sales begin Tuesday, February 20. Principal ($100) sales begin Monday, February 26. Musician ($50) sales begin Monday, March 5.